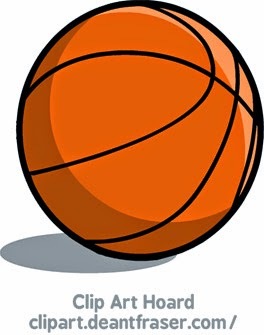 Back with new clip art! Grab this cartoon style eagle and falcon and let us know your ideas for them in the comments below! Download links for this vector graphic are at the bottom of this post. 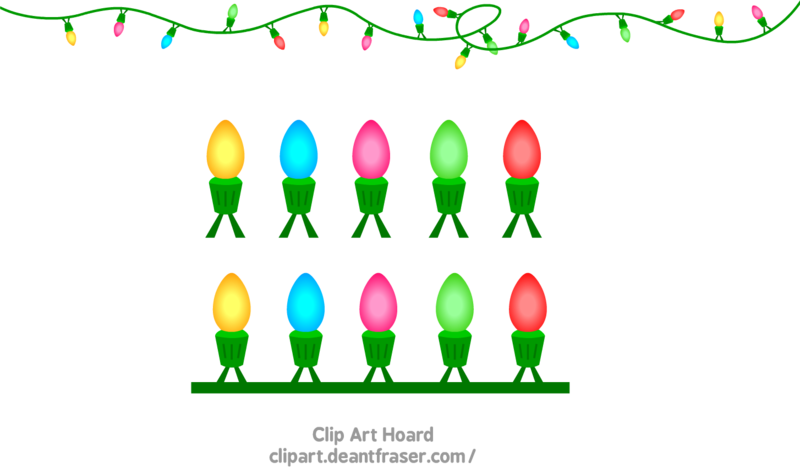 New Christmas lights clip art! See what you can do with this for the Christmas season, and let us know in the comments below! Download links for this graphic are at the bottom of this post. 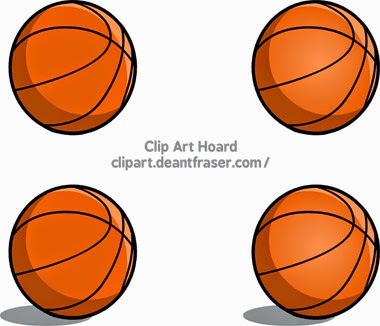 Some simple basketball clip art today. Download links for this graphic are at the bottom of this post. Laptop Computer clip art, comes in white, blue, and pink. Download links for this graphic are at the bottom of this post. 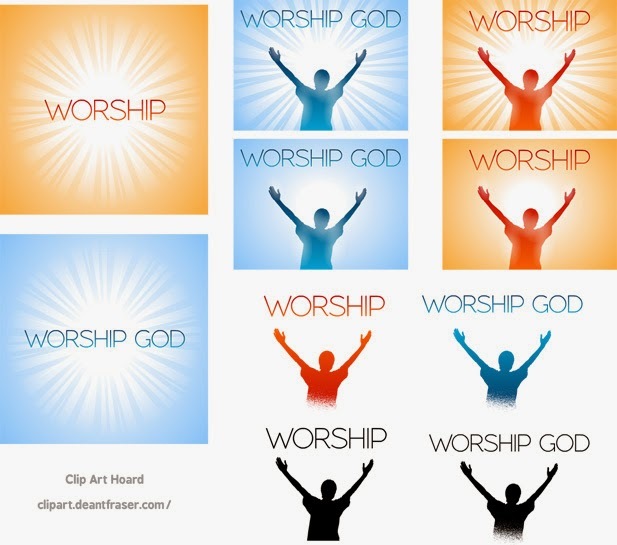 New free clip art for the Christian section today, a Worship God graphic. As always, please leave a comment or send a message to let me know your feedback on it, thanks! I've made some free Honey Bee clip art for a variety of uses in .ai and .png format. If you download it, please leave a comment or send an email so I can know people are using it and that I'm not wasting my time! Besides, I'd love to hear what kind of awesome ideas you have for it! Thanks! A new piece of Christian clip art - Truth sword. Download links at bottom of page.